After beating Stipe Miocic at UFC 226 to become the new UFC heavyweight champion, Daniel Cormier already knew who he wants to fight next. 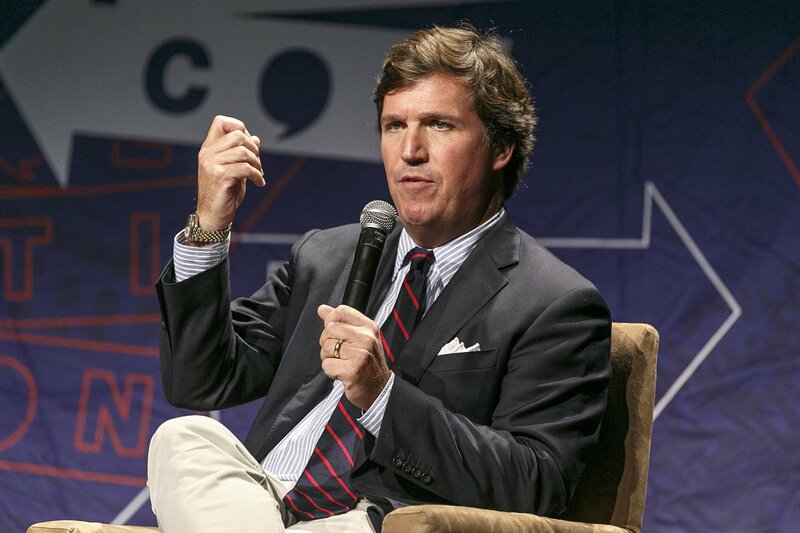 In a post-fight interview, Cormier immediately called out former UFC heavyweight champion and WWE superstar Brock Lesnar, who quickly entered the Octagon, shoved “DC,” and engaged in a heated exchange of words. 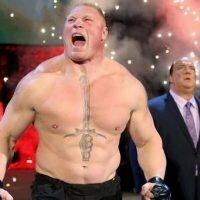 Brock Lesnar expressed interest in fighting Daniel Cormier, but before the UFC makes the fight official, the WWE superstar first needs to pass all the drug tests with the United States Anti-Doping Agency (USADA). Lesnar could be Cormier’s last fight as he plans to permanently retire as an MMA fighter before he turns 40 in 2019. Facing Lesnar before Cormier ends his MMA career will not only be good for his legacy, but it will also assure him of a huge payday. 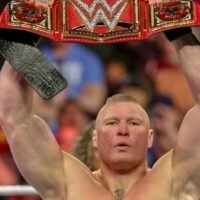 If Brock Lesnar fails his drug test or backs out from the fight, Chuck Mindenhall of The Ringer believes former UFC light heavyweight champion Jon Jones will be Daniel Cormier’s “Plan B.” Cormier and Jones have already expressed their lack of interest regarding a trilogy bout, but “Bones” is the best option for “DC” if Lesnar won’t be available. Daniel Cormier and Jon Jones have built one of the most entertaining rivalries in MMA history. “Bones” is the only fighter who put a stain in Cormier’s professional MMA record. 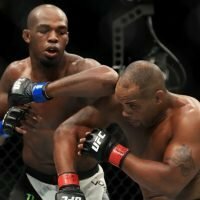 Successfully beating Jones before he officially retires will put Cormier in a strong position from being considered as one of the greatest MMA fighters of all-time. However, before talking about the potential trilogy fight, Jones will first need to defeat Alexander Gustafsson at UFC 232 for the vacant UFC light heavyweight title. If Jones loses and Lesnar won’t be available, Daniel Cormier will be left with no choice but to fight the “baddest man on the planet,” Stipe Miocic, for the second time. 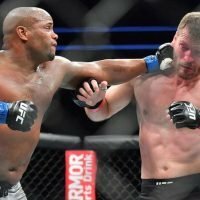 Since losing the UFC heavyweight belt at UFC 226, Miocic continues to campaign for a rematch and remains very confident that he can beat Cormier when they face each other again in the Octagon.